Being an eminent company, we are involved in offering best quality of Cutting Edges & End Bits. 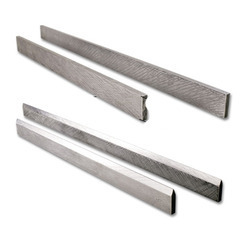 These Cutting Edges & End Bits are extensively used for Heavy-duty Purpose. Further, these products are available in market in various sizes and one can avail these products form us at market leading prices. Safety First Tradex Pvt. Ltd.
With the help of highly knowledgeable team, we are engaged in providing EDGE Processing Tool. 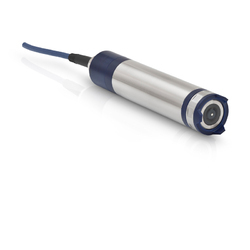 These are available in varied specifications that meet industry demand. With very extensive years of knowledge in this realm, we are busy in proffering best array of Edge Trim Cutter. They are available in many specifications. Double sided positive insert with 6 cutting edges Total Solution for Shoulder Milling 90 degree, 6 corner double-sided positive insert.